Duett has introduced a new all purpose or event saddle called the “Sonata”. 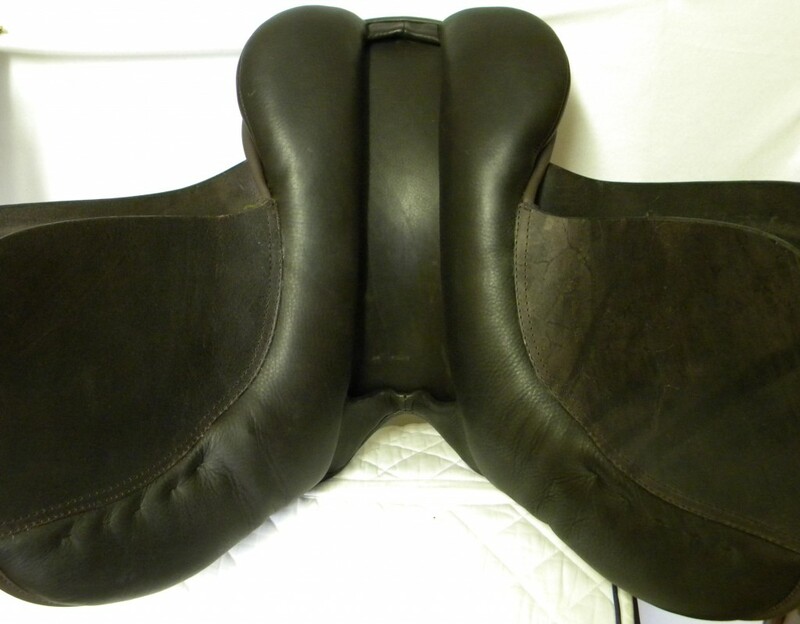 As with the other Duett saddles, this saddle works very well on wider horses. 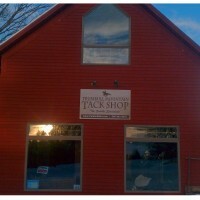 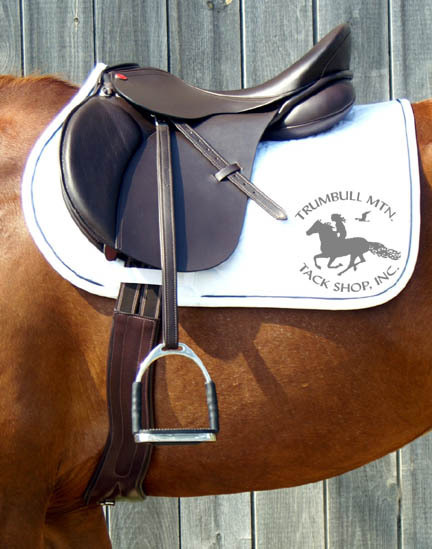 The hoop style tree wraps around those square built horses without pinching the shoulders. 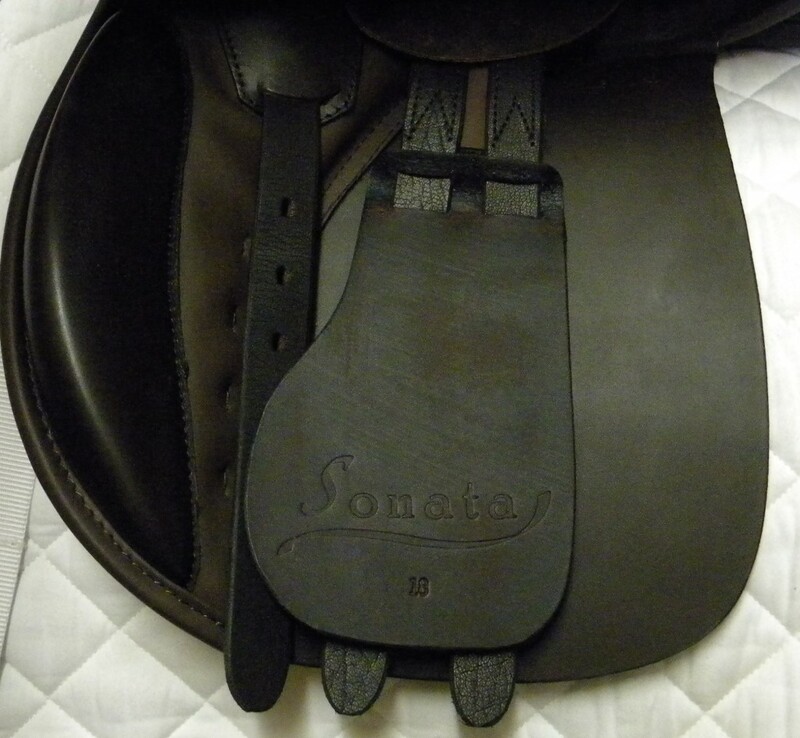 The Sonata features a cutback pommel and a point billet that aids in stability and keeps the saddle securely in place. 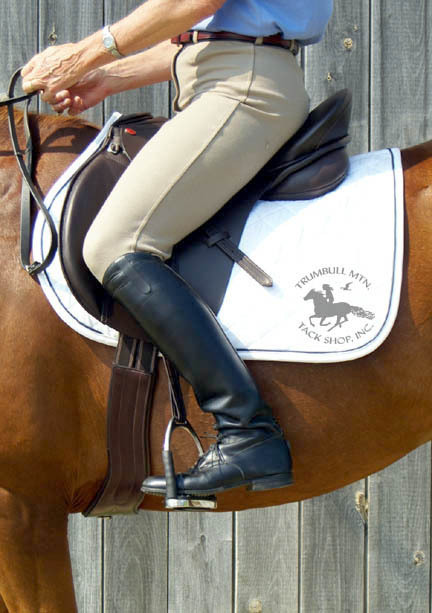 The flap on this model is a bit more forward than the Duett Rondo and is also available in 1/2 sizes, making this saddle a nice choice for event riders or foxhunters. 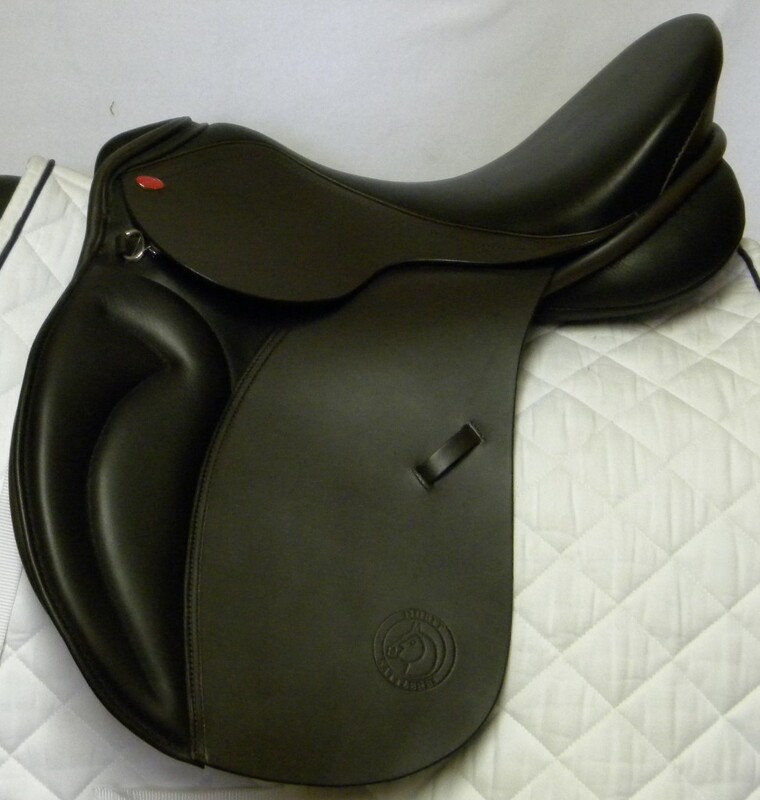 We think this is an extremely comfortable and secure saddle for a very reasonable price!